Mystery Godoku. Puzzle and Clue for 08/31/2009. 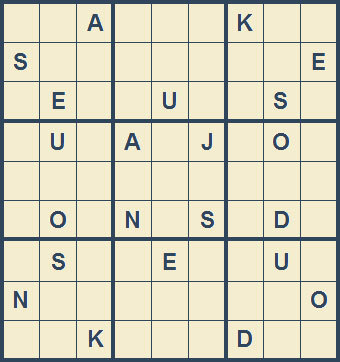 Welcome to Mystery Godoku for 08/31/2009. His short stories include “Trigger” (2003) and “Graffiti Red” (2005) (9 letters).